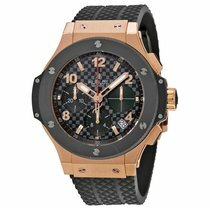 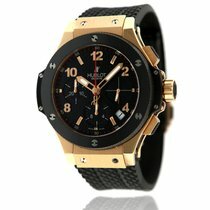 Hublot Big Bang Rose Gold 41mm 341.PB.131.RX in a 41mm 18ct Rose Gold case with a Black Rubber Strap. 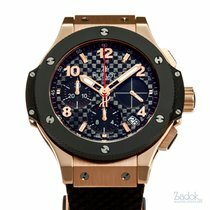 This watch features an Automatic movement and a transparent case back. 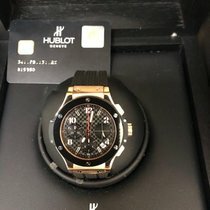 This watch comes with Our 1 Year International Warranty.